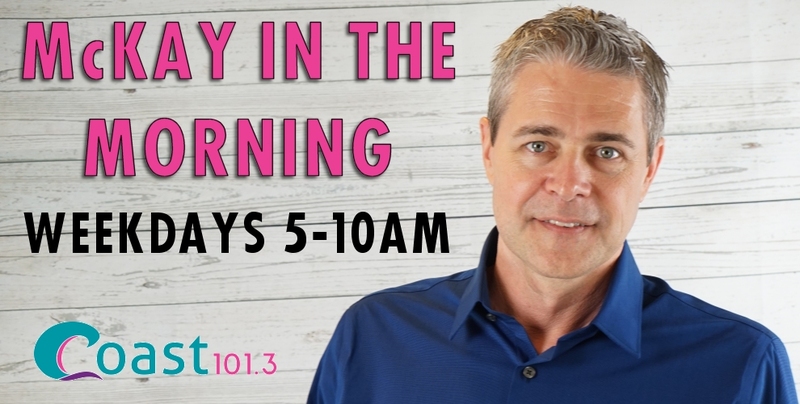 Celebrating 30 years of Broadcasting and three years of hosting the Treasure Coast’s Hometown Morning show on Coast 1013. Tune in every morning for the Nearly Impossible Question of the day at 7:30. Up to the minute Traffic and Weather throughout each weekday morning. The latest pop-culture and lifestyle news and silly stories form everyday life. More Hit’s, More Music from the 80’s, 90’s, 2000’s and Today for your Treasure Coast commute.